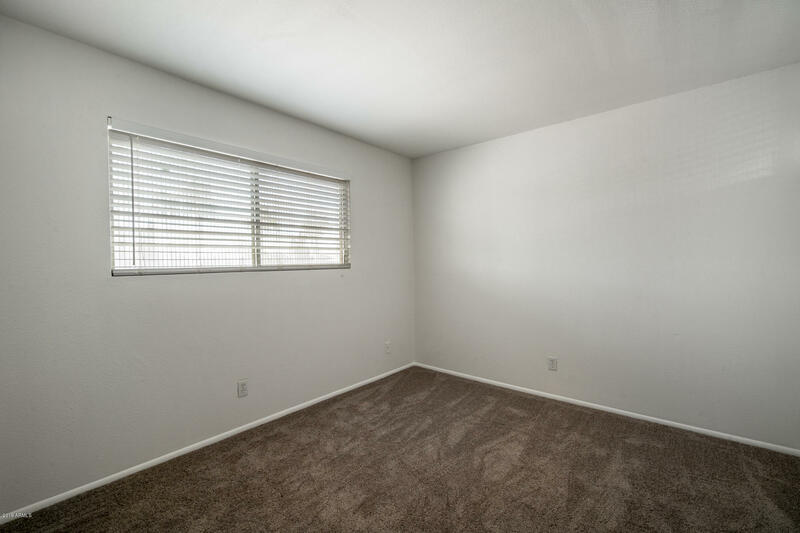 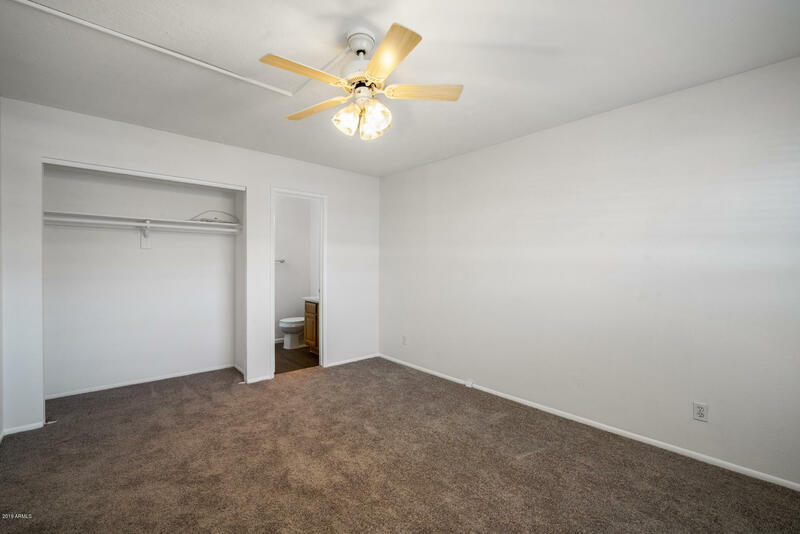 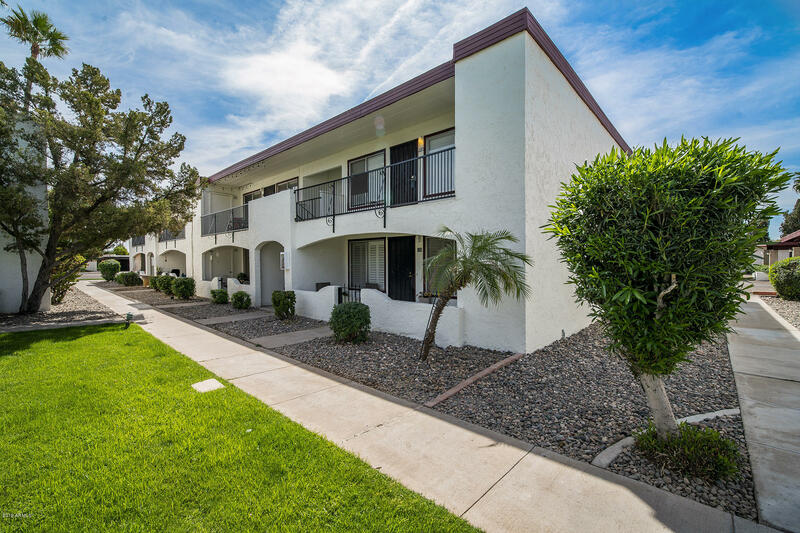 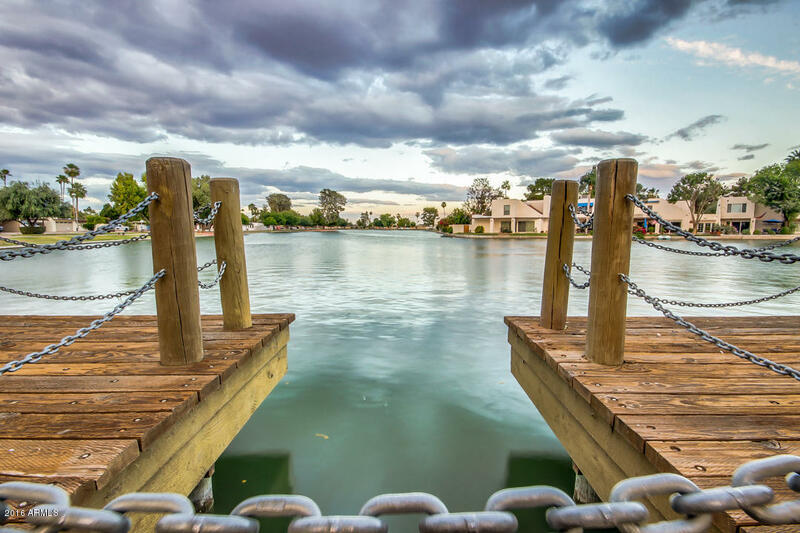 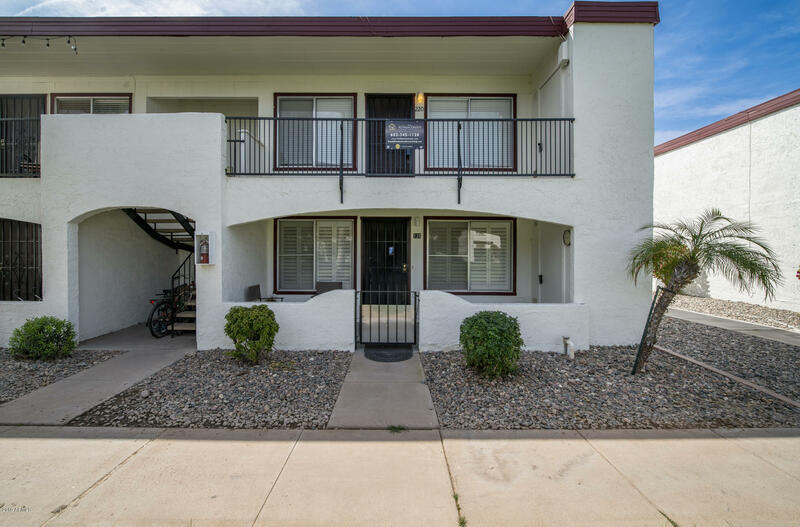 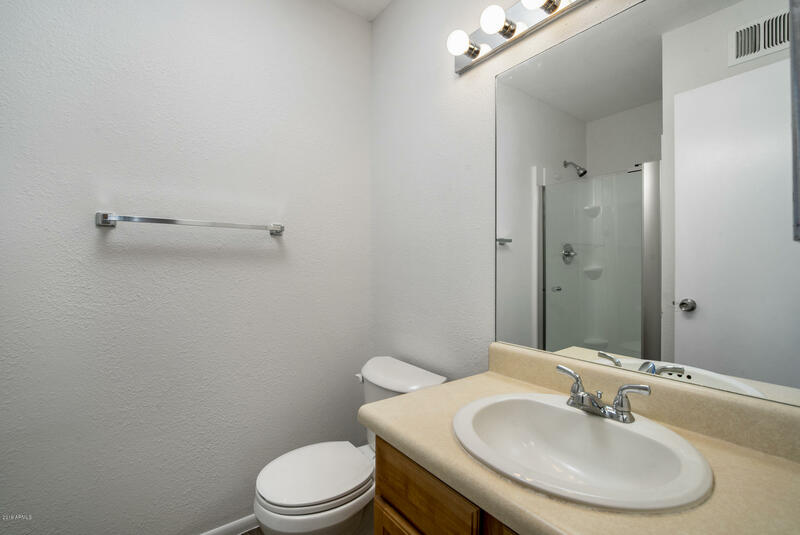 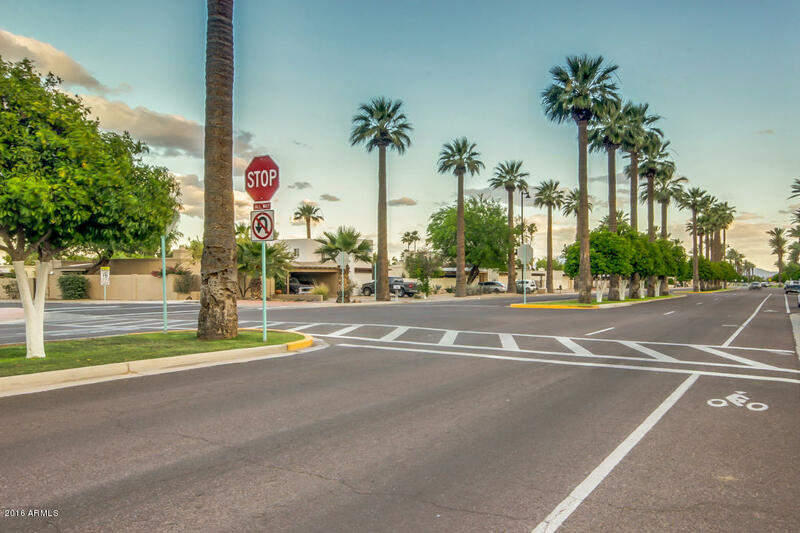 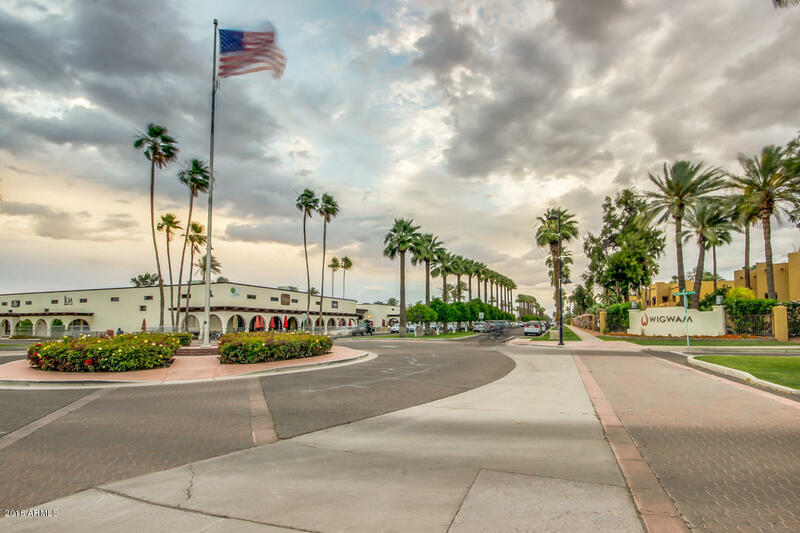 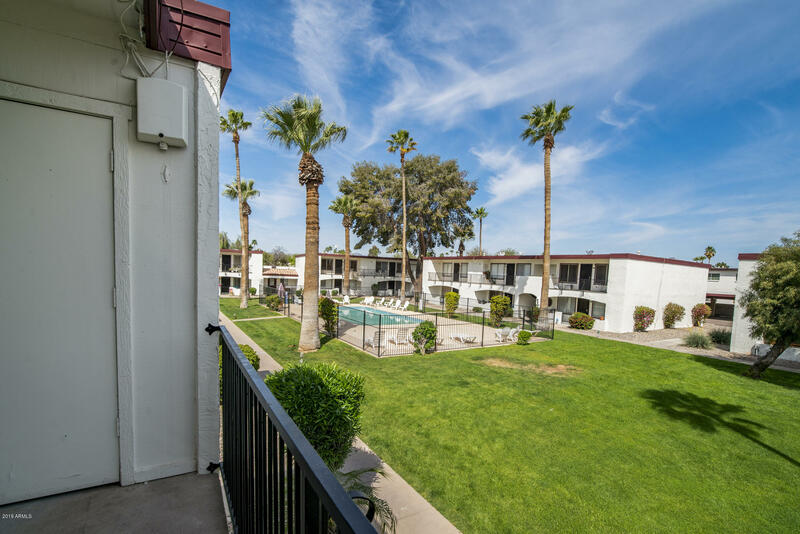 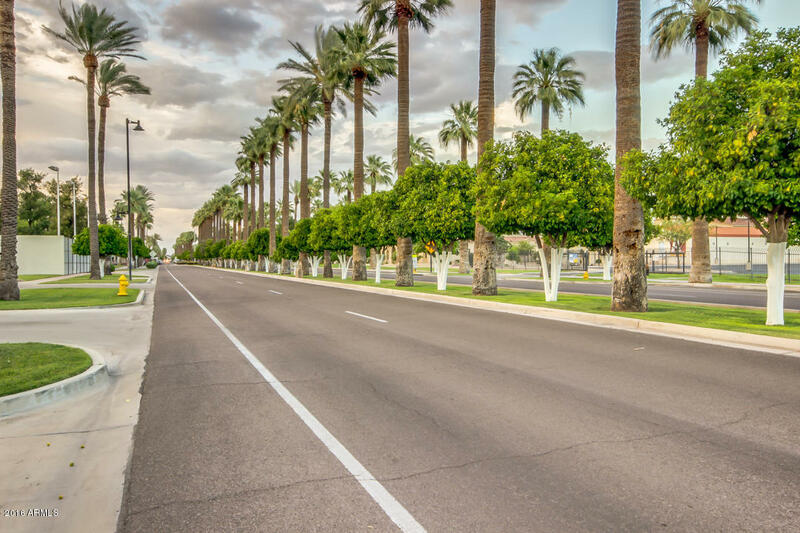 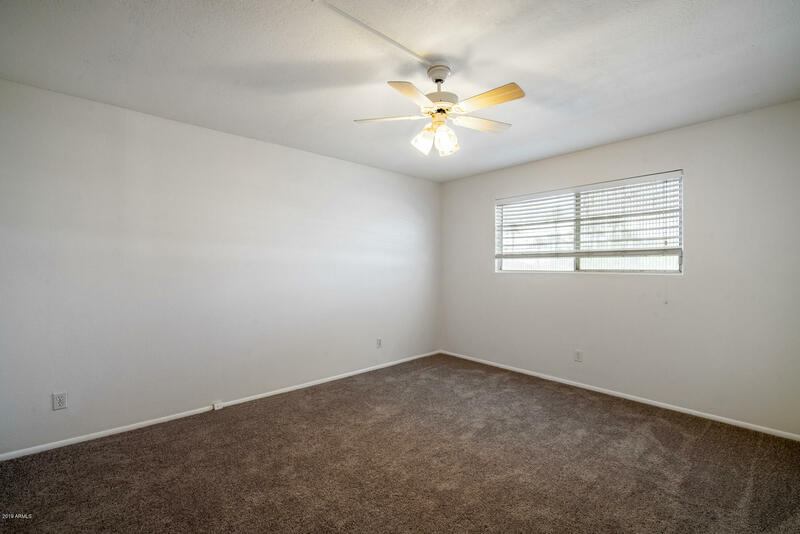 This is a rare opportunity to own a 3 bedroom 2 bath condo in the heart of Litchfield Park. 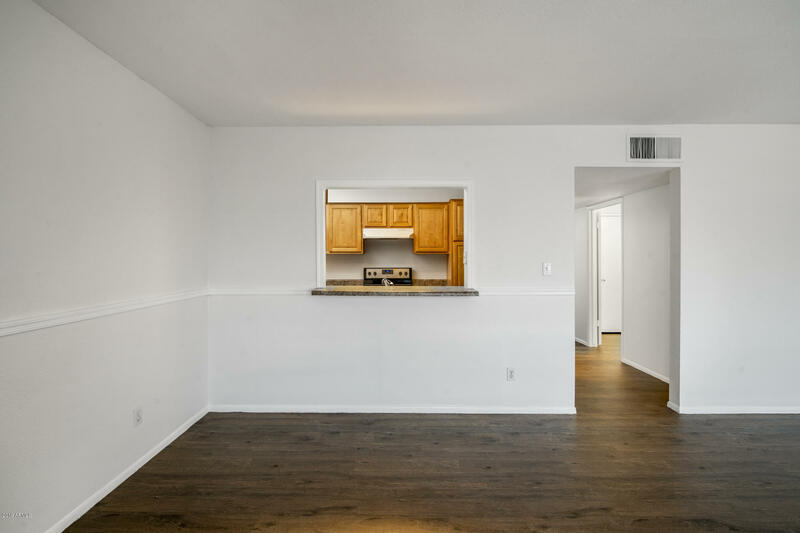 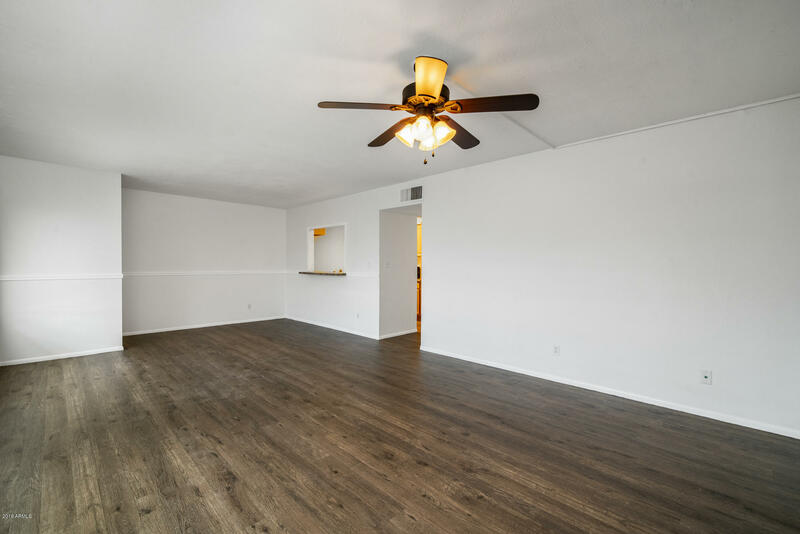 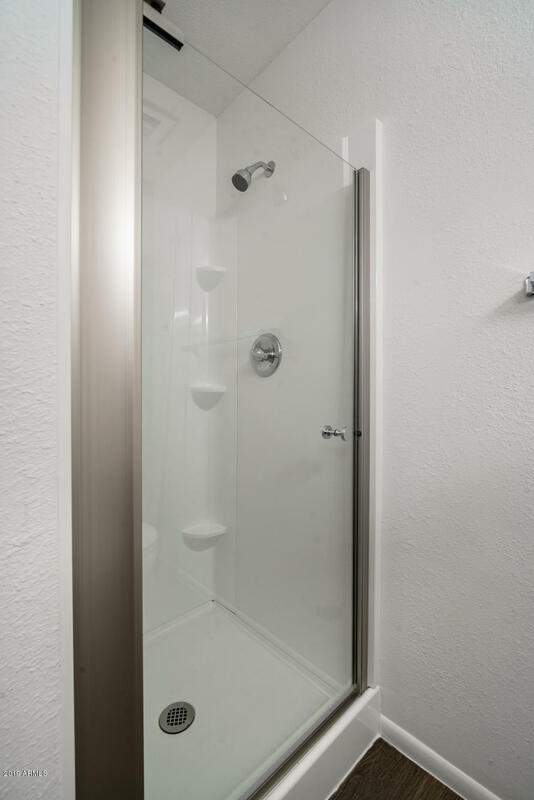 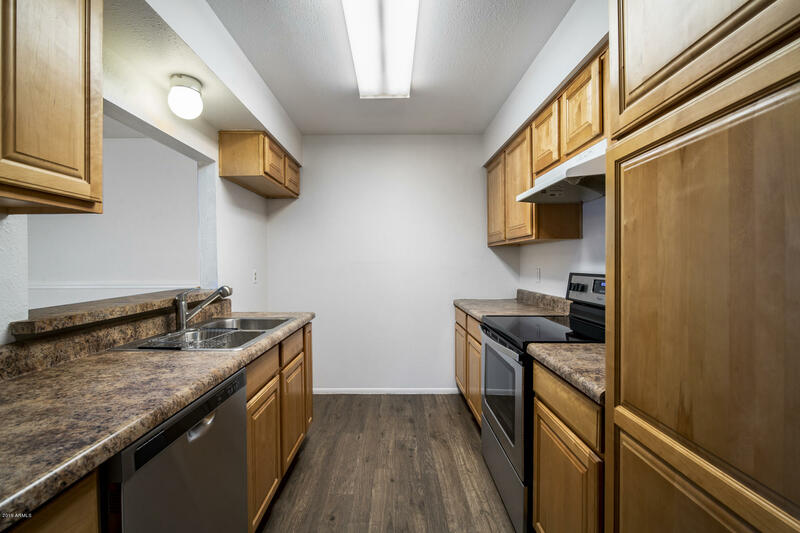 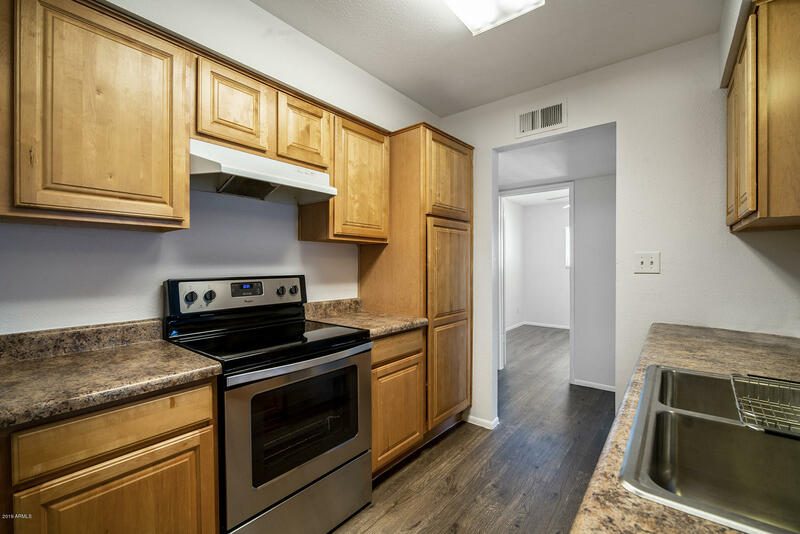 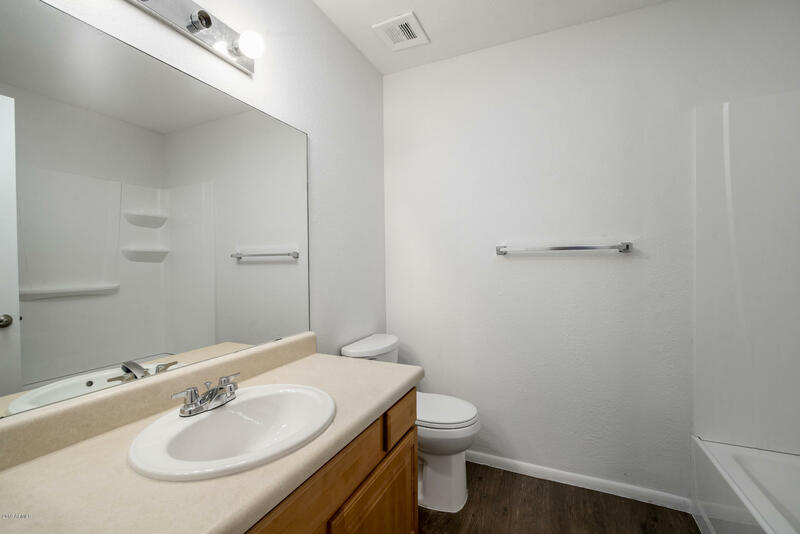 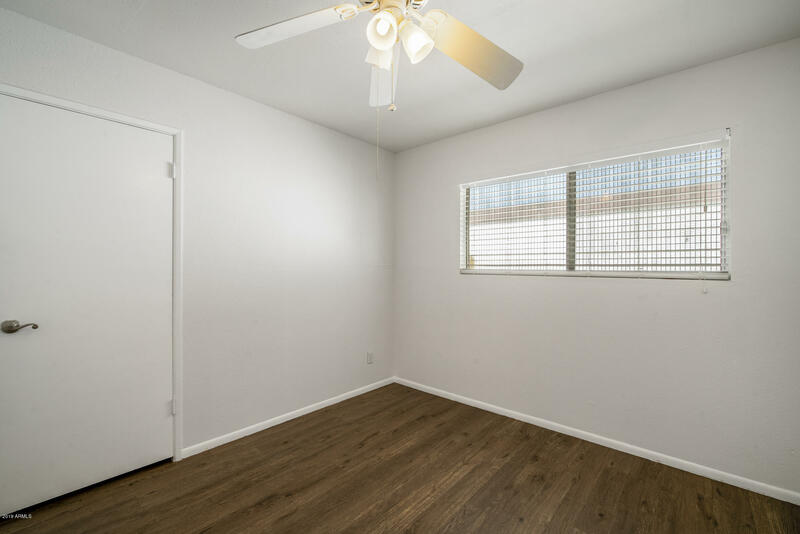 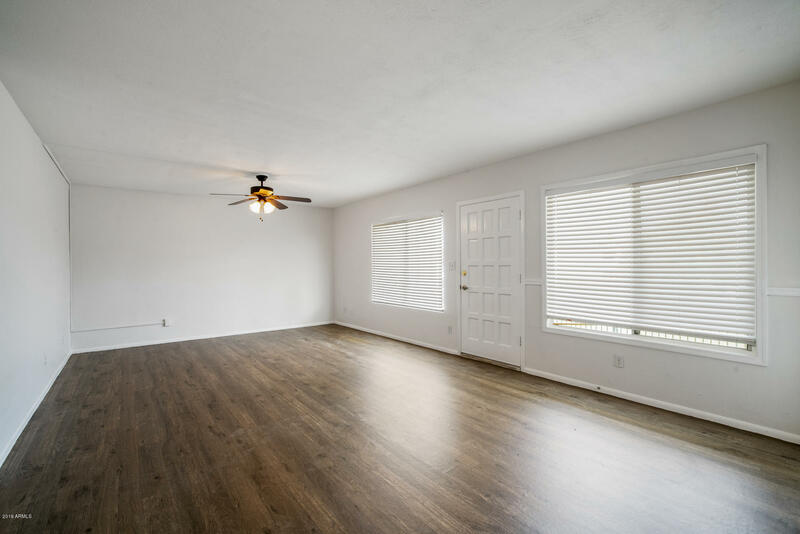 This remodeled end unit has been recently renovated with all new flooring throughout, brand new stainless steel appliances and fresh paint. 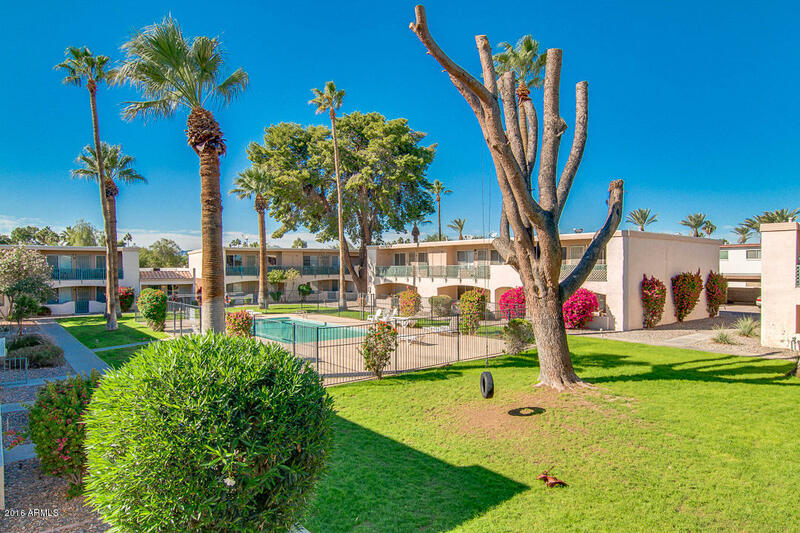 Second story unit faces the gorgeous pool in the highly sought after neighborhood of The Villas. 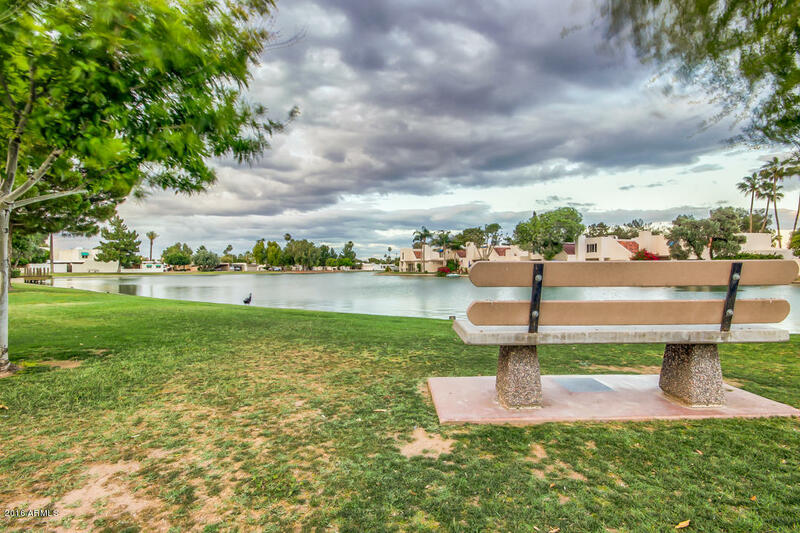 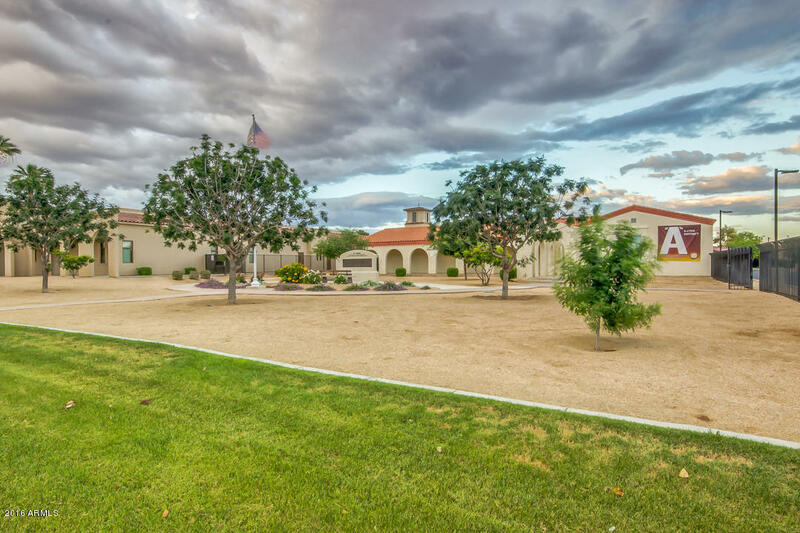 Great location and close to the park, the lake, Litchfield Elementary, The Wigwam Resort and Gold Course and Old Litchfiled restaurants HOA payment includes water, sewer and trash.